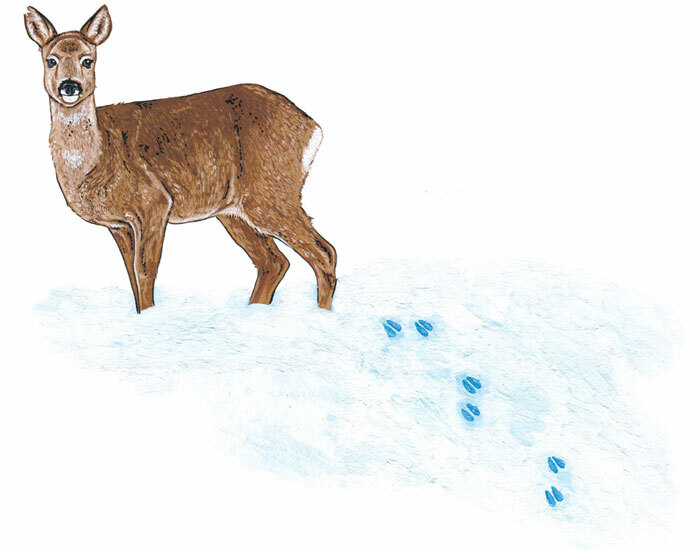 Got to do another illustration for Mijn Landschap's kids page! Which is probably my favorite thing to do, ever! 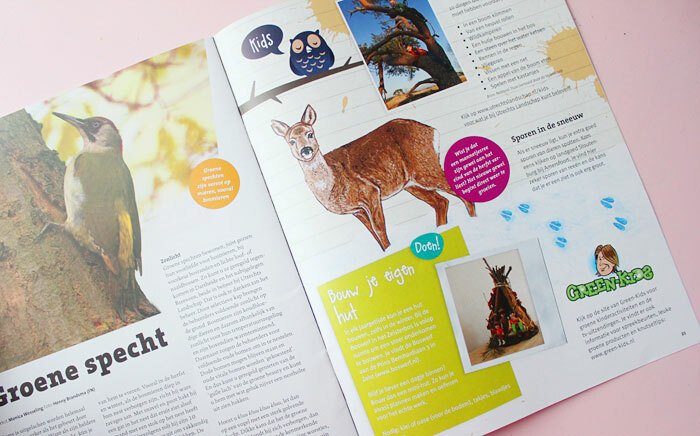 You can see all of my illustrations for Utrechts Landschap's magazine riiiight... here.